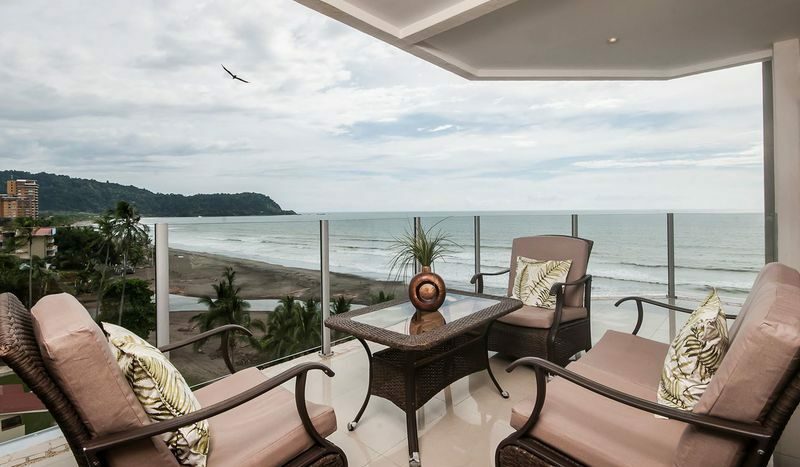 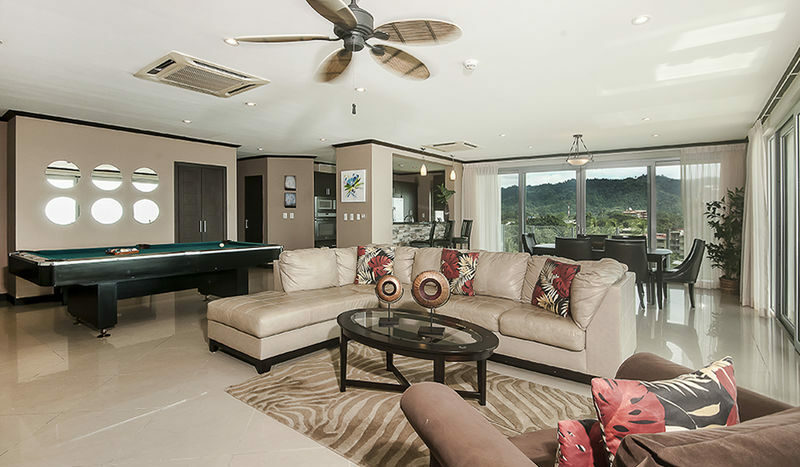 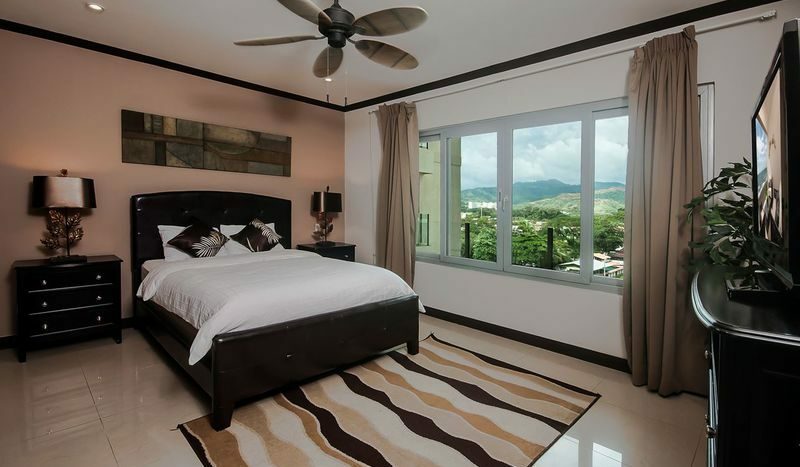 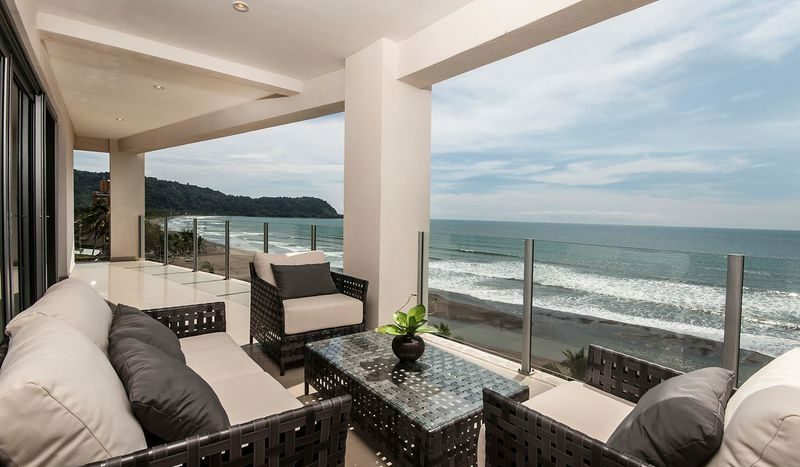 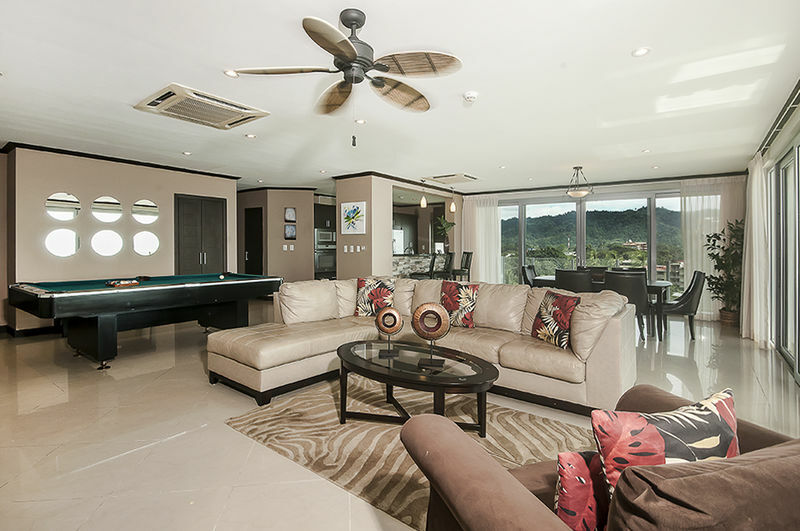 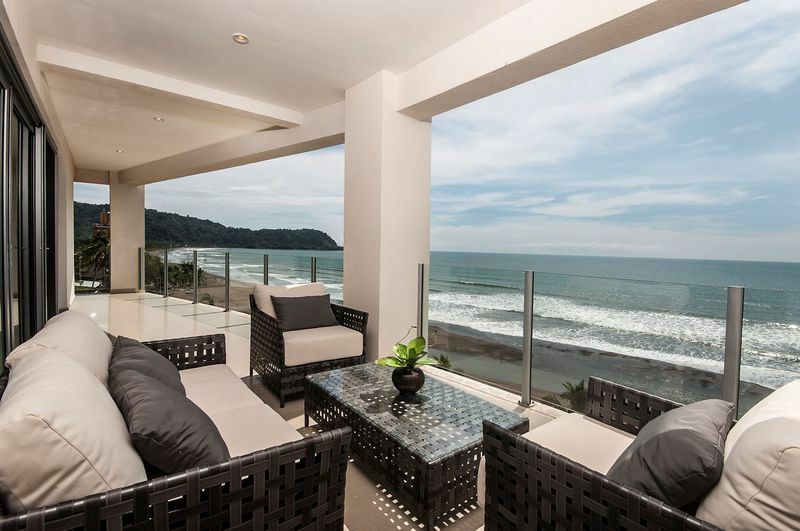 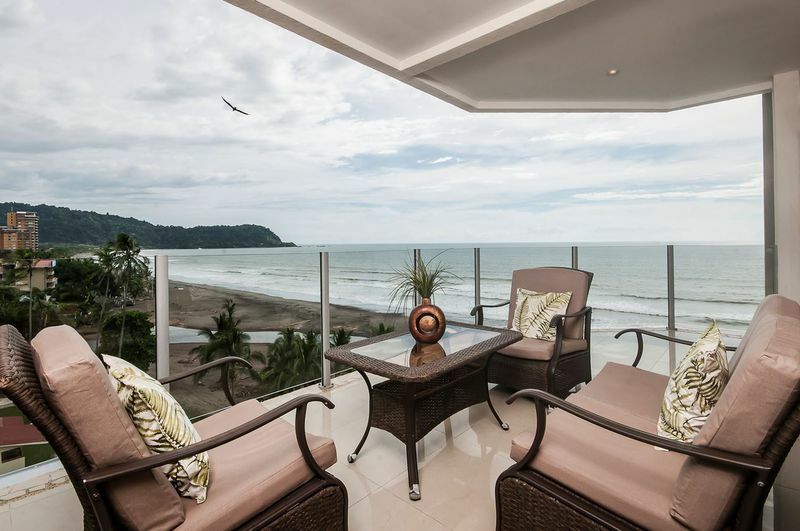 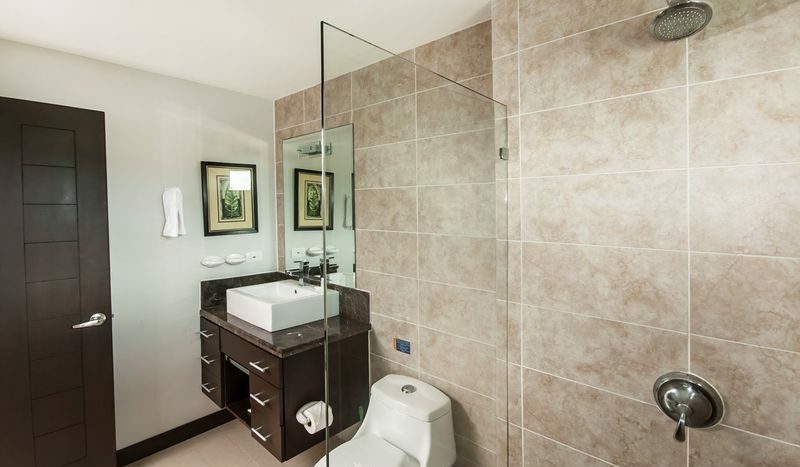 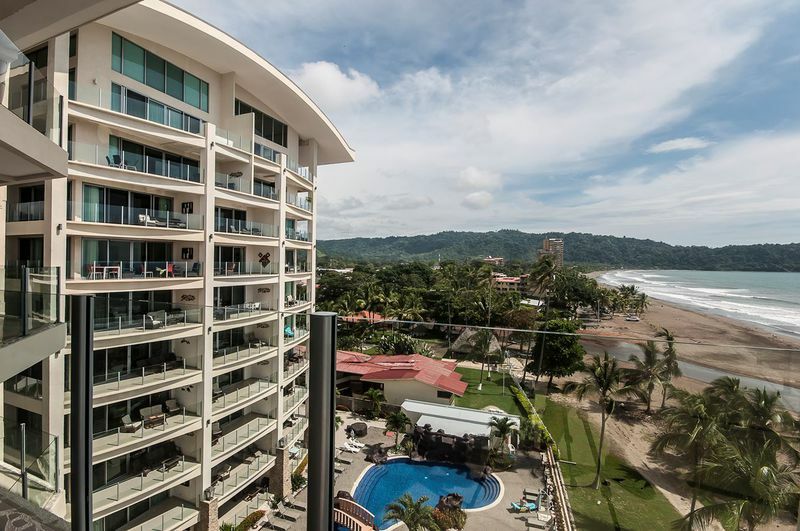 7th Floor Penthouse with Luxury and Ocean Views in Jaco, Costa Rica! 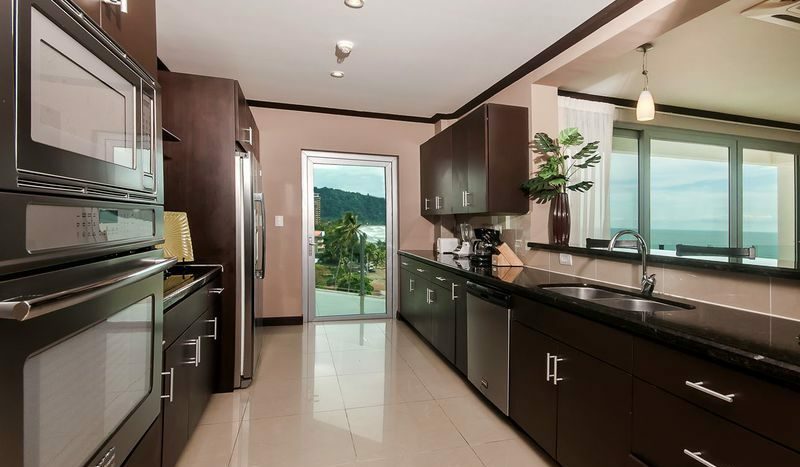 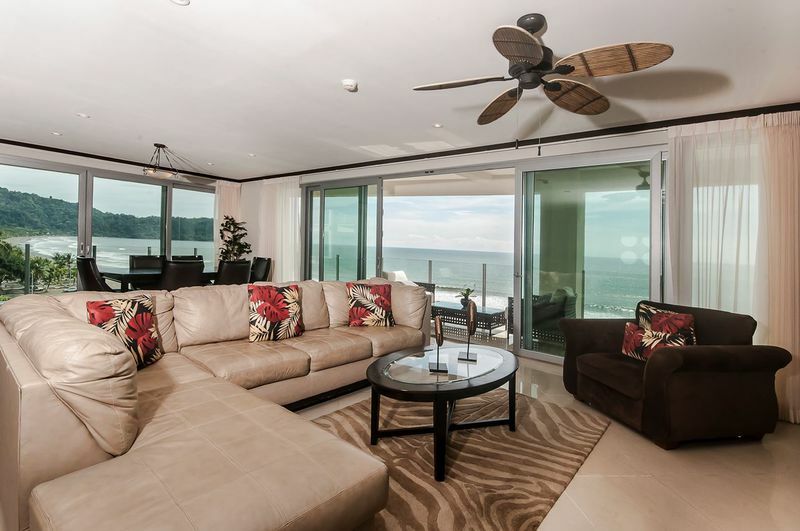 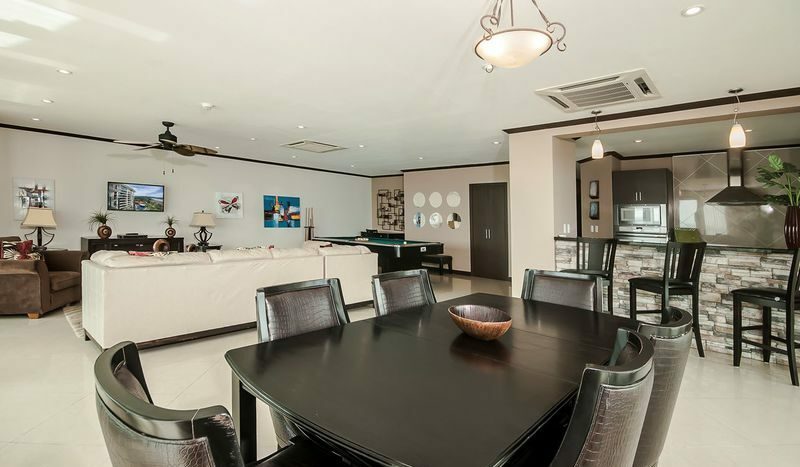 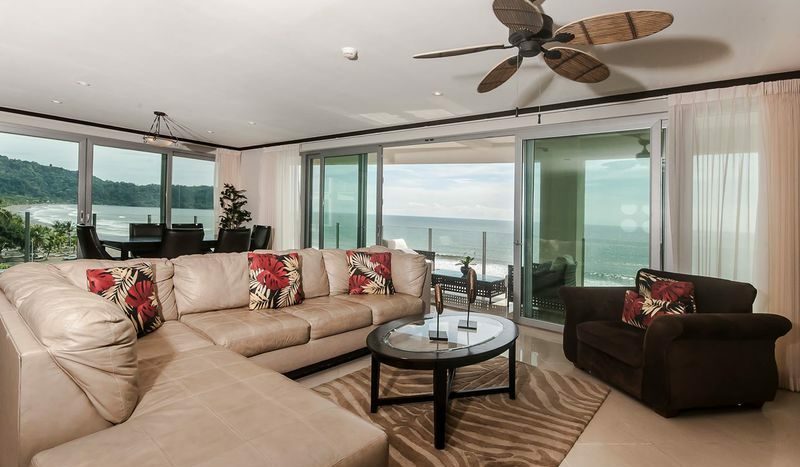 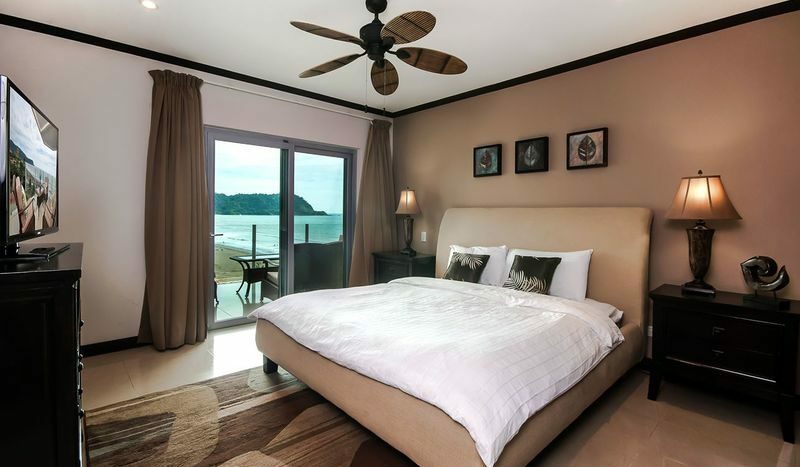 7th Floor Penthouse with great luxury and ocean views of Jaco Beach. 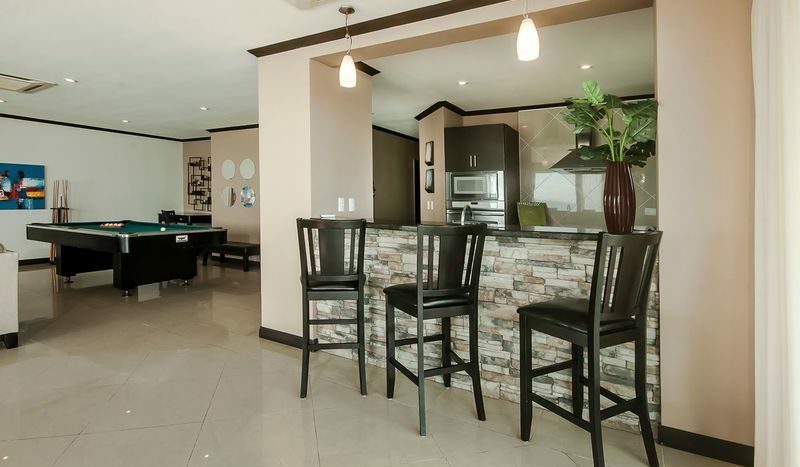 Even from the pool table you have amazing ocean and mountain views! 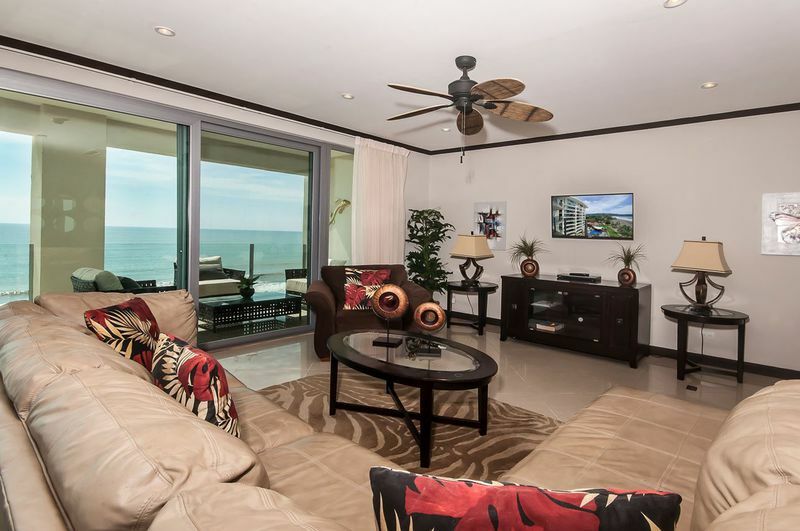 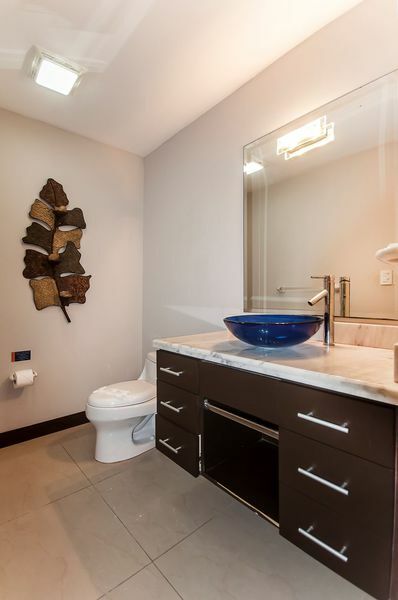 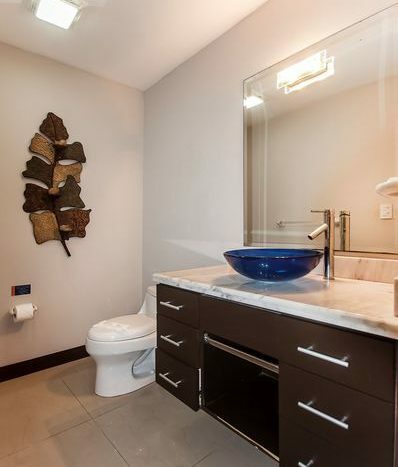 This oceanfront 4 bedroom, 4.5 bath junior penthouse spans 3,103 square feet. 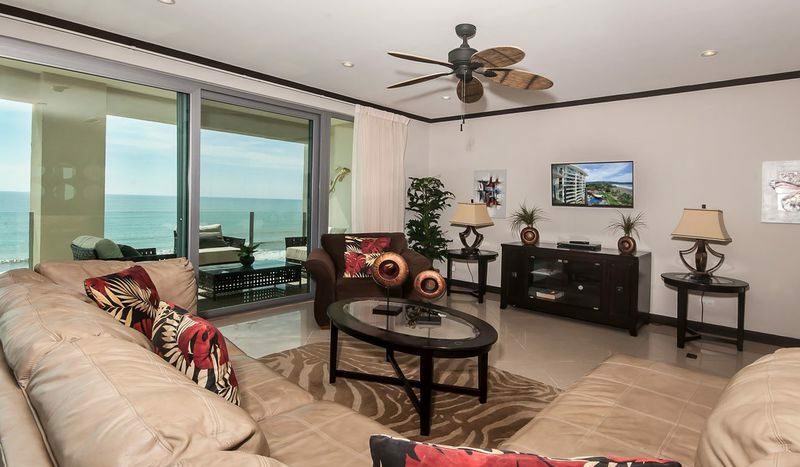 From the 7th floor the view will knock your socks off from every room in the condo. 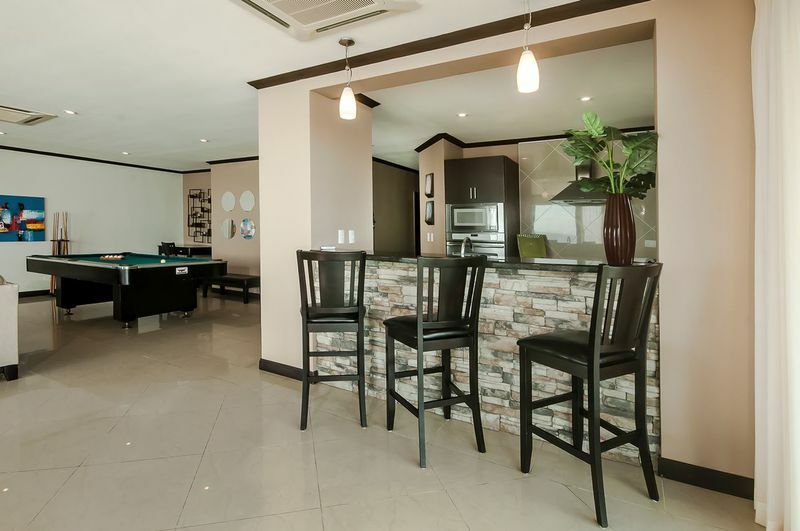 Perfect for entertaining, this condo is being delivered fully furnished with everything down to the silverware so it is completely rental ready. 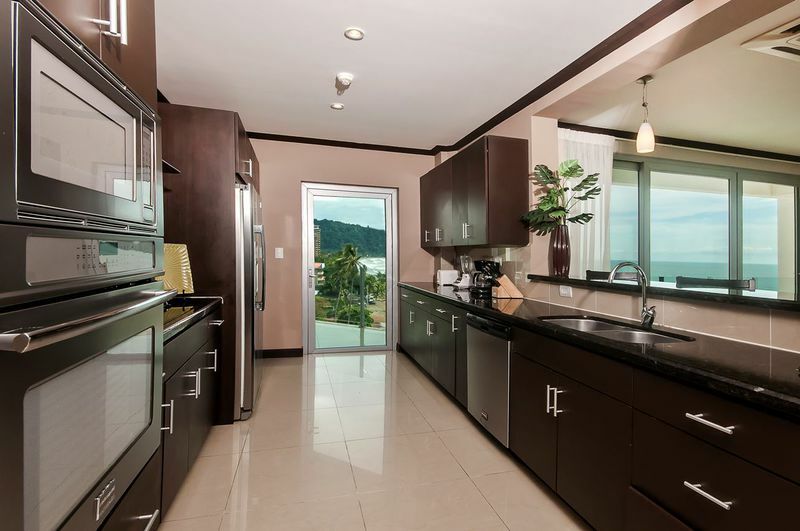 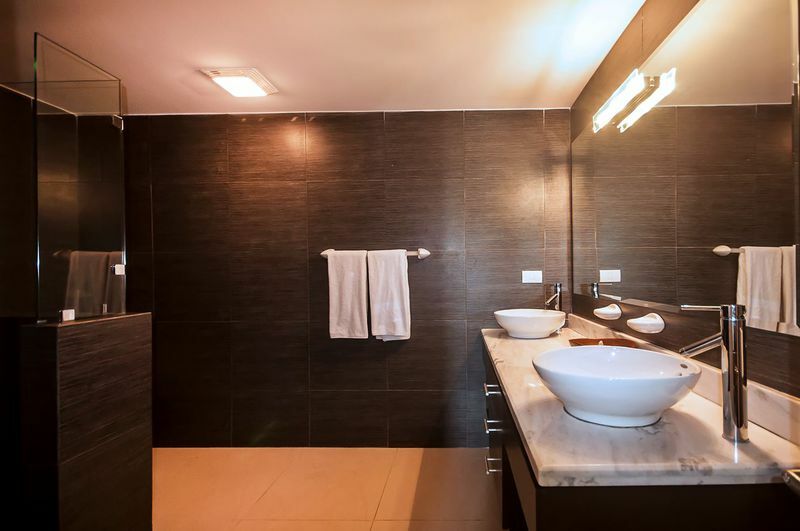 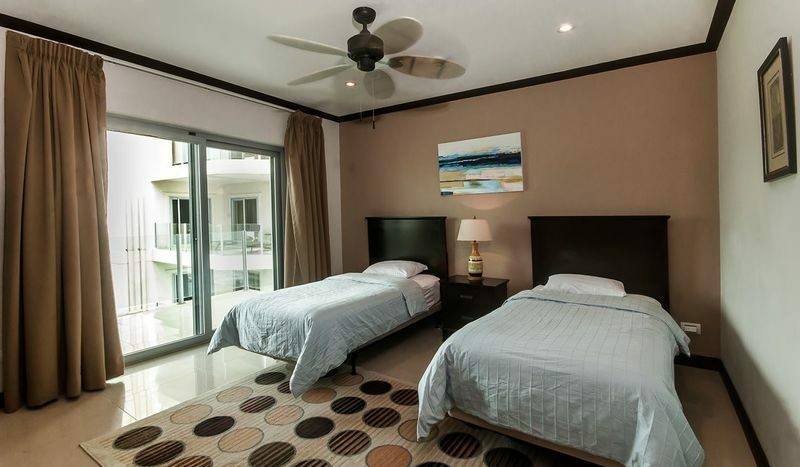 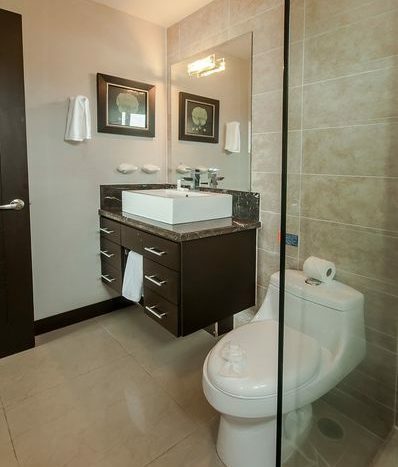 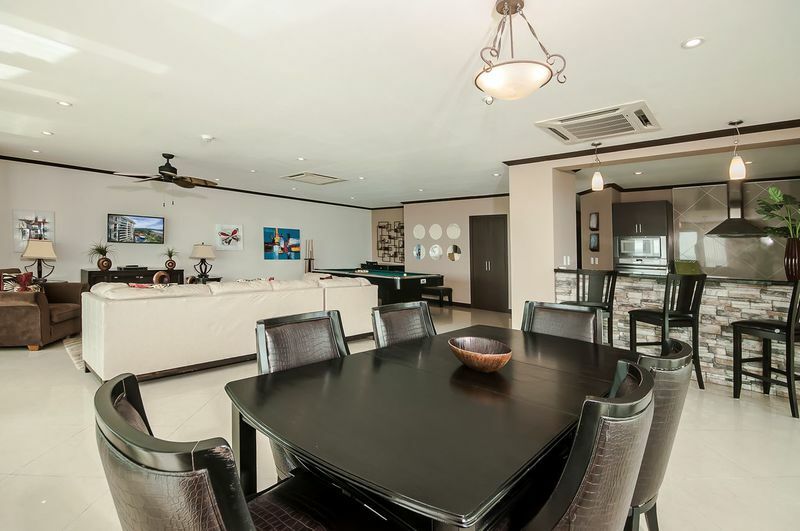 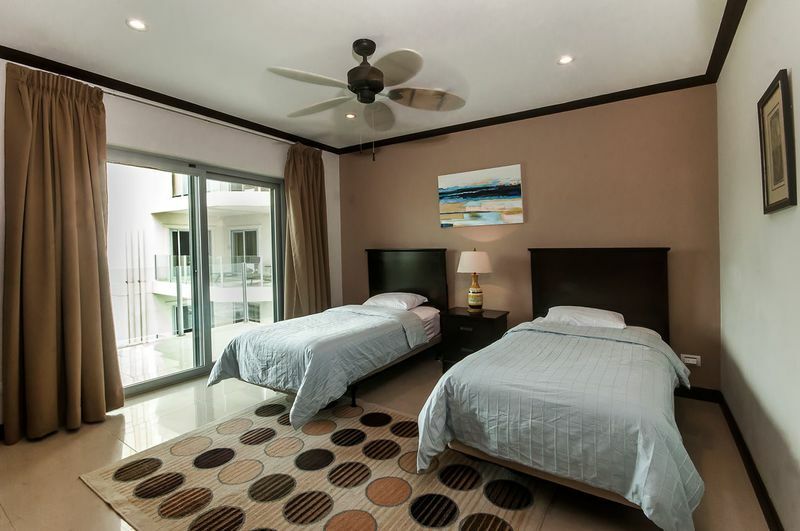 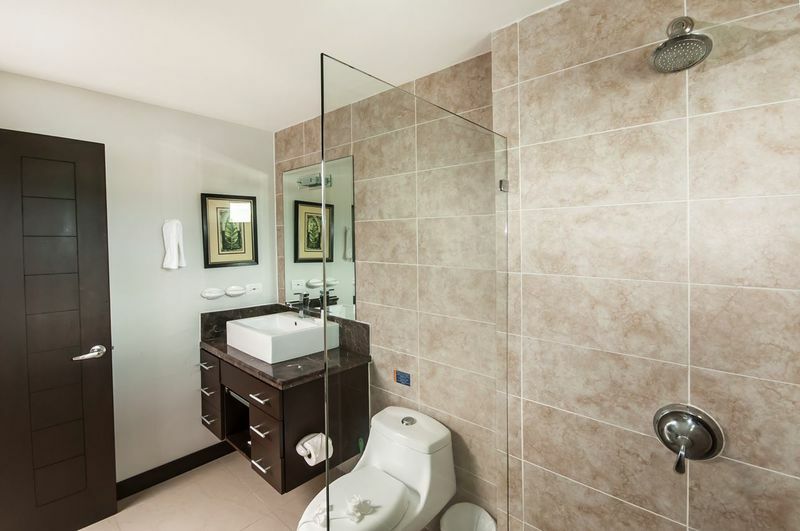 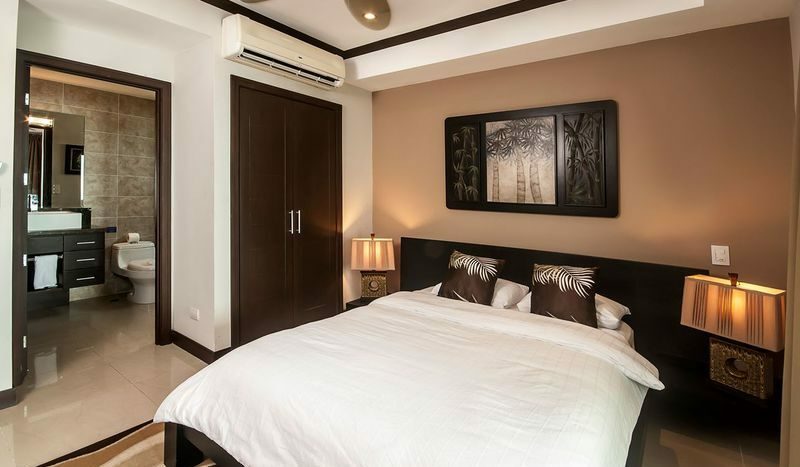 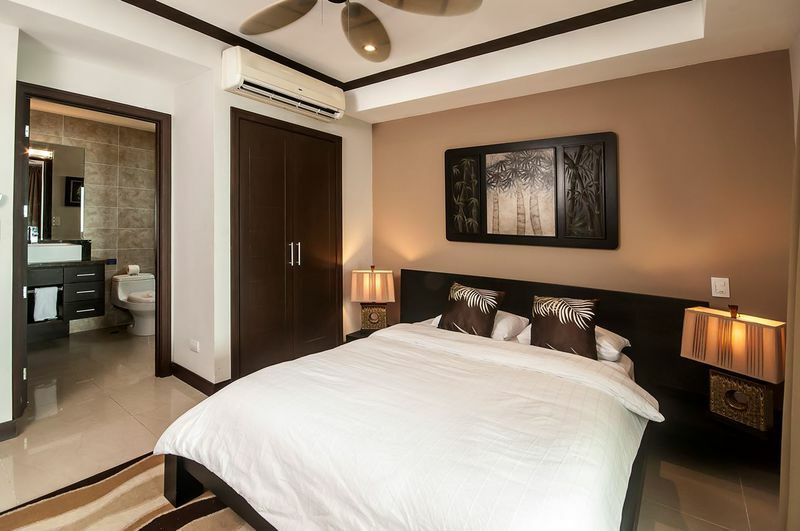 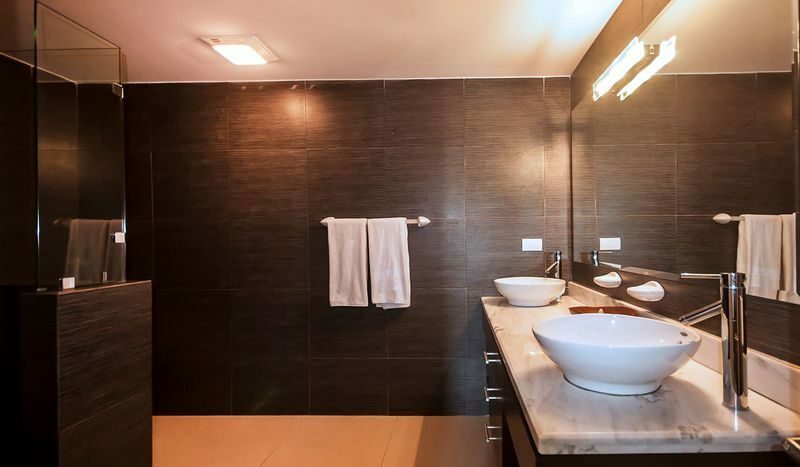 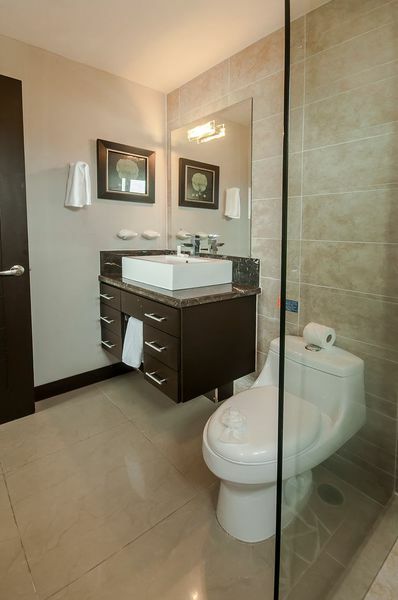 Due to a shortage of 4 bedroom condos in Jaco Beach, this residence has very strong rental potential. 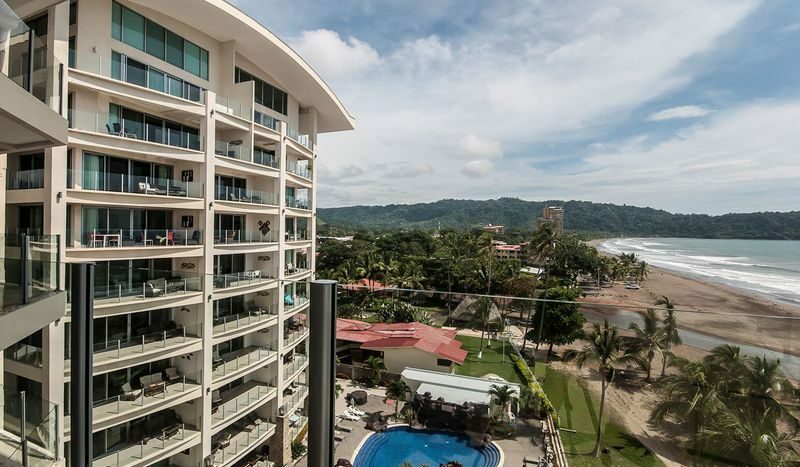 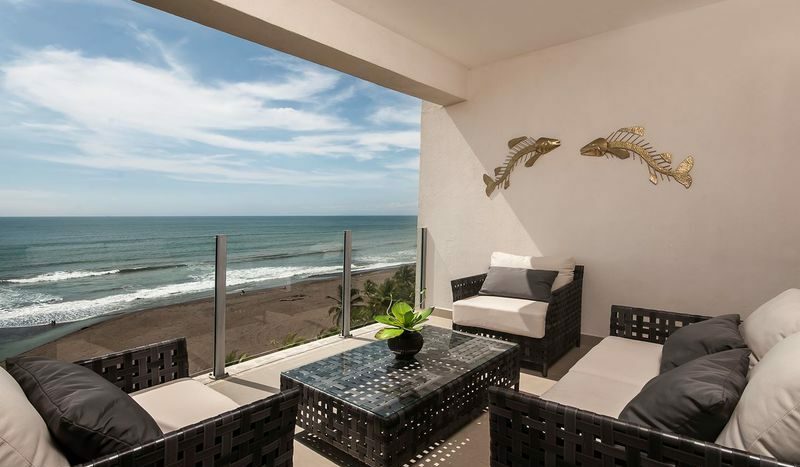 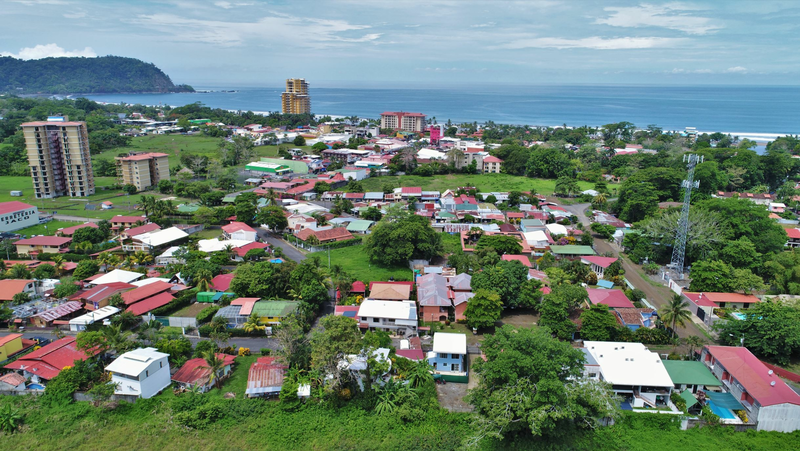 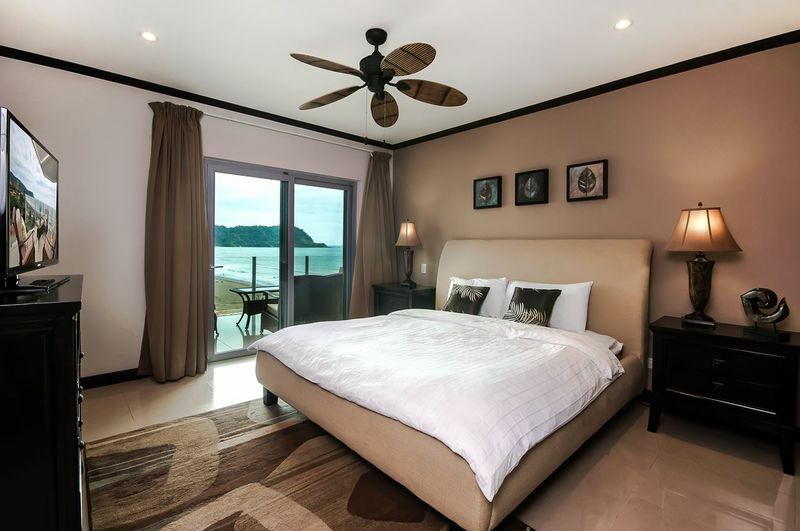 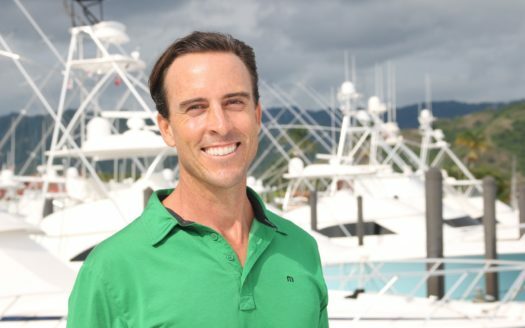 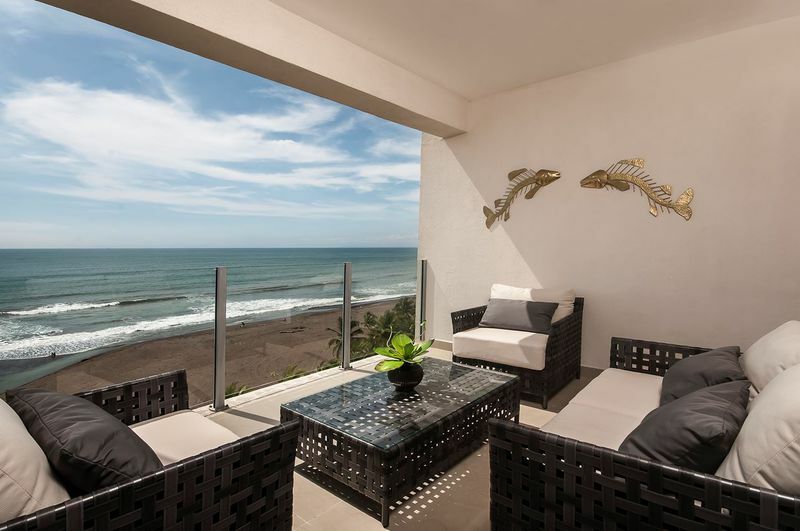 Diamante Del Sol is rated highly regarding as the top of its class in Jaco Beach and it is one of the most sought after residences due to its central location. 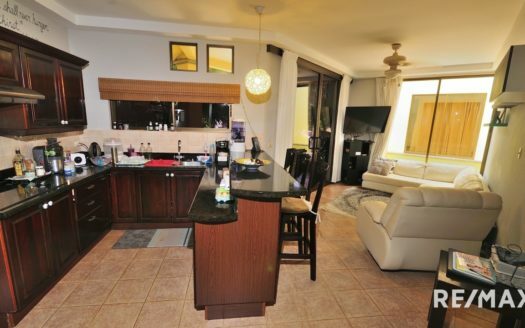 You can easily walk to 50 or more restaurants, the movie theatre, pubs, shops, markets and a whole lot more.